From the bestselling author of P.S. 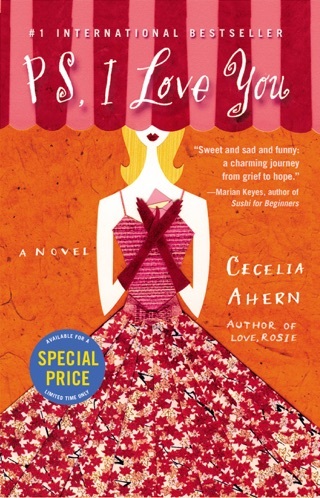 I Love You and Love, Rosie, Cecelia Ahern, comes an enchanting novel that leads you to wonder if Not Seeing is believing! Elizabeth Egan's life runs on order: Both her home and her emotions are arranged just so, with little room for spontaneity. 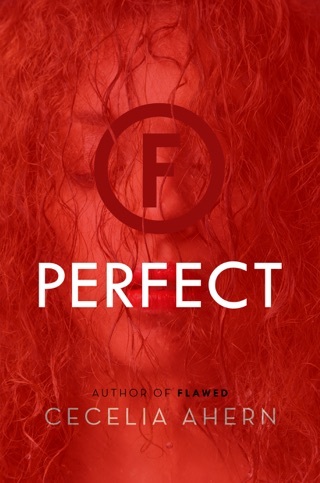 It's how she counteracts the chaos of her family--an alcoholic mother who left when she was young, an emotionally distant father, and a free-spirited sister, who seems to be following in their mother's footsteps, leaving her own six-yearold son, Luke, in Elizabeth's care. When Ivan, Luke's mysterious new grown-up friend, enters the picture, Elizabeth doesnt know quite what to make of him. With his penchant for adventure and colorful take on things large and small, Ivan opens Elizabeth's eyes to a whole new way of living. But is it for real? Is Ivan for real? 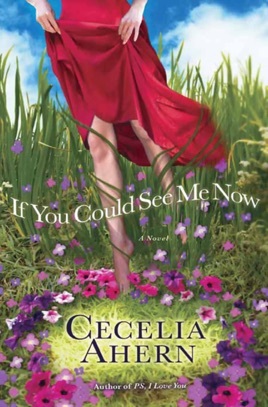 If You Could See Me Now is a love story with heart--and just a touch of magic. 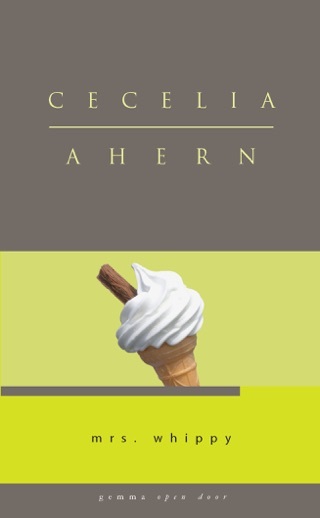 In her third novel, Ahern (P.S., I Love You and Love, Rosie) employs an imaginary best friend to breathe distinctiveness into an otherwise stereotypical Irish tale. 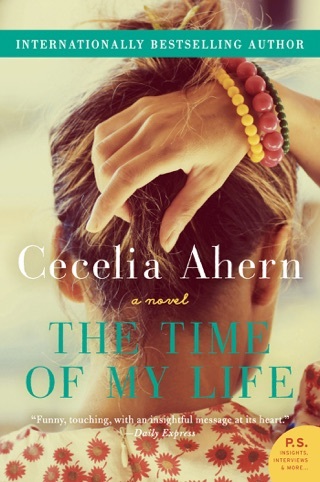 Living in her own house in a small, posh Irish town, 35-year-old Elizabeth Egan is an uptight interior designer and adoptive mother to her six-year-old nephew, Luke, whose mother, Elizabeth's 23-year-old sister, Saoirse, prefers boozing to parenting. Saoirse's behavior reminds Elizabeth of a painful past the alcoholic mother who abandoned the family, leaving Elizabeth to care for her baby sister and forgo her own childhood, and the emotionally distant, controlling father still waiting for his wife's return. Unlike the other women in her family, Elizabeth adheres to a fastidiously well-ordered existence no mess, no complications, no love. 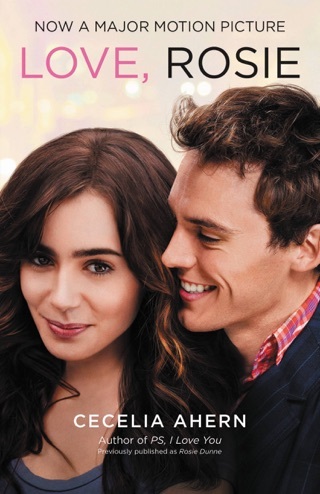 But all that changes with the arrival of Ivan, a goofy and spontaneous man intent on infusing much-needed fun and tenderness into Elizabeth's frigid persona. The catch is no one can see this ageless man from the land of "Ekam Eveileb" save Elizabeth and her nephew. 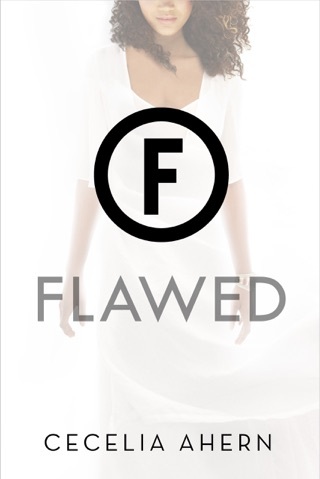 Through Ivan, Elizabeth becomes the woman she's always been too afraid to be. He helps her reclaim the childhood she never had and, most importantly, to forgive those who have let her down. Ahern tempers heartbreak with hope and playfulness in this uplifting, sentimental tale.